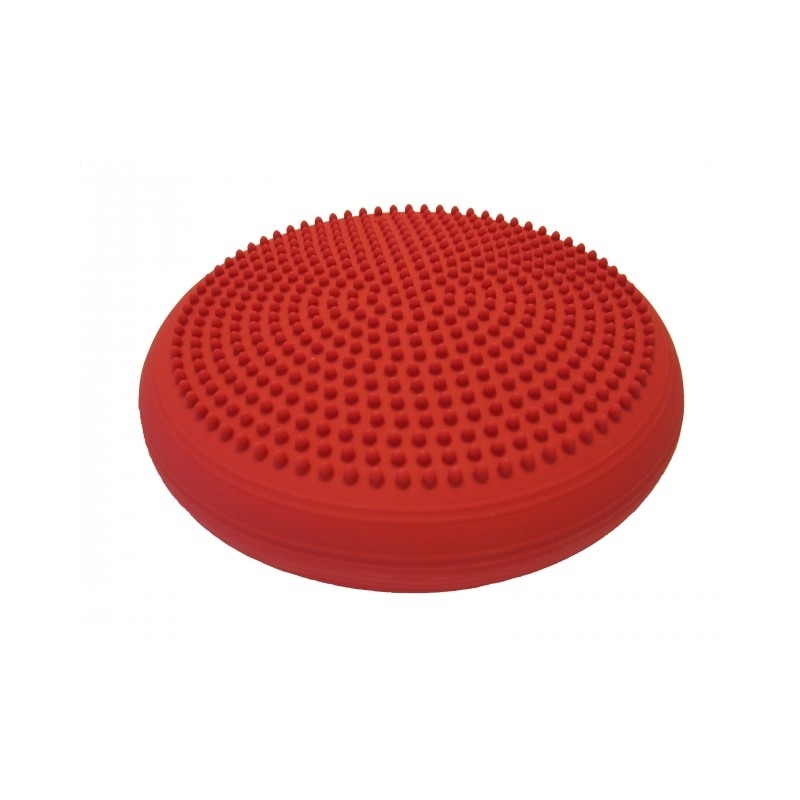 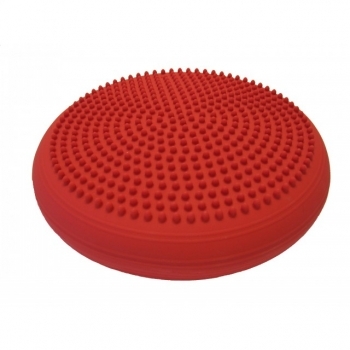 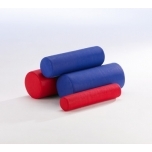 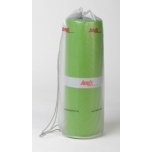 Redcord Balance is an air-filled cushion to provide instability to Redcord exercises. 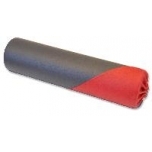 Can be used with both Redcord Trainer, Redcord Mini and Redcord AXIS. 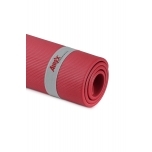 Makes all the exercises more challenging to carry out. 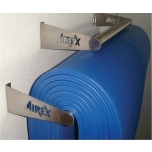 Can also be used separately for balance exercise.